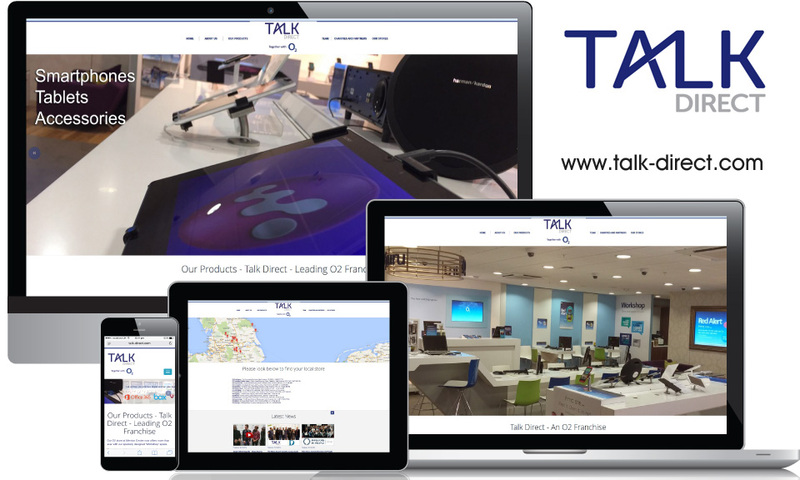 Award winning O2 franchisee, Talk Direct launched their new responsive website towards the end of 2014. Currently we help the business with web development for their Project iCare initiative created to assist visually impaired people with the use of tablet and smartphone technology. We also help manage the client’s web content and social media marketing. "myCloud Media have been brilliant ever since we first met them. Created a fantastic website for us and now support us regularly with our website updates. Thank you for your support."